911 Restoration of Tahoe is run by a brother and sister team, Chris and Dana Poulin. 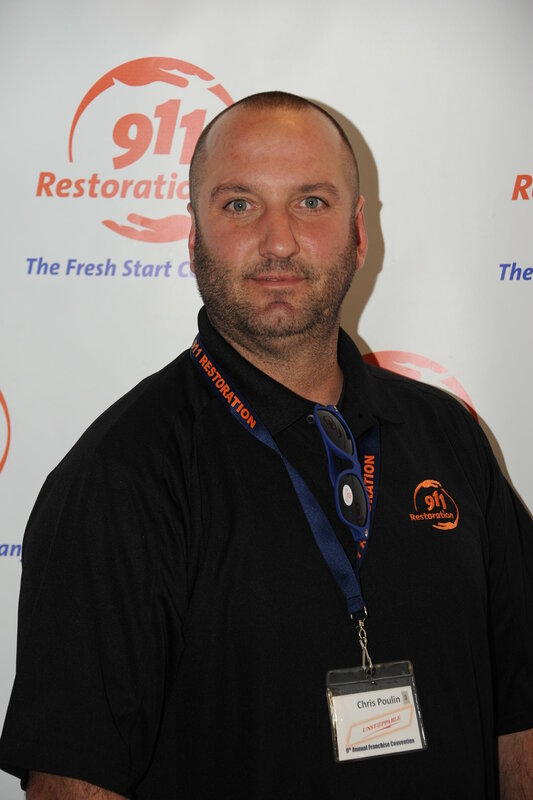 Chris has provided window-cleaning services for the community since he was 18. When he was 21, he opened his own business. One of his first customers was a woman who still calls him to clean her windows twice a year, which is a major testament to his customer service. The Poulin’s goal with 911 Restoration is to provide the entire Lake Tahoe area with professional and compassionate water damage restoration services. They want to make every customer happy by getting their home or business back to normal. They love meeting their customers and building lasting relationships, so give 911 Restoration of Tahoe a call today to see how they can help you with disaster restoration. Chris Poulin, owner of 911 Restoration of Tahoe, has completed the Institute of Inspection, Cleaning, and Restoration Certification courses for water damage restoration and other property disasters. His experience on the job taught him what to look for to keep your home safe in the summer, fall, winter, and spring. Staying ahead of the seasons is important to maintain a dry building. 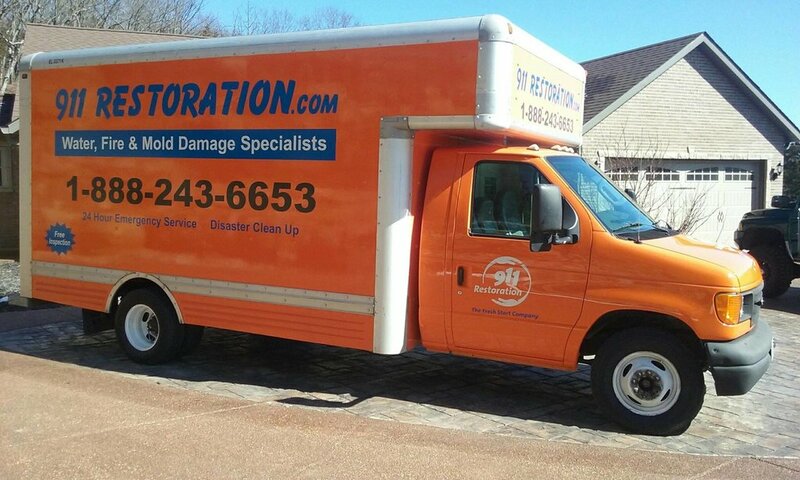 In case you find yourself dealing with a pipe burst, shut off your water line and call 911 Restoration for same day service from trained water damage Tahoe professionals.